Win Orchestra Seats for Smashing Pumpkins and Noel Gallagher! 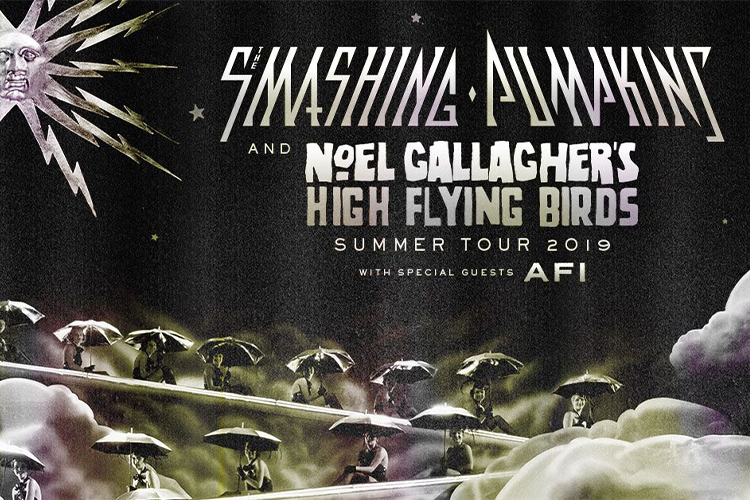 91X wants to send you and a friend to see The Smashing Pumpkins AND Noel Gallagher at the North Coast Credit Union Amphitheatre! The two legends are in San Diego on Wednesday, August 28th!